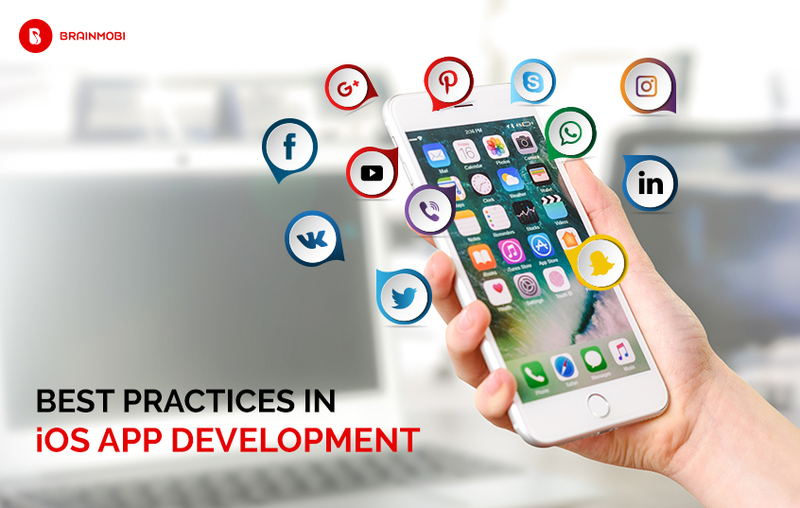 With the latest iOS 12 in place and its many different corresponding functionalities, it is evident to make out that iphone applications are constantly being exercised to reach the best standards in development. In order to incorporate the tremendously high demands of integration and keeping in mind the advent of AI and AR, iOS has been rigorously working its way forward to find best ways to accommodate a smooth union of all applications. Keeping that in mind let us keep an eye on the most evolved methods in practice development the iOS realm is witnessing these days. As one of the best iOS application development company, let us explain to you the most recent trends in this venture. Any iOS developer is aware of what swift is. It is a programming language developed by Apple itself and is responsible for providing support to the iOS and the Linux operating systems. Besides the computing devices, swift can also be compiled for macOS and tvOS respectively and can be considered as an advanced version of the swift 3 development paradigm. The powerful programming language is attributed for its scalability and robust security. 2018 saw the emergence of swift 4 and iOS apps shall now be developed faster. Core Machine Learning or Core ML is one of the most anticipated things iOS developers need to watch out for. It is apples very own machine learning framework launched by apple and has been proving effective for integrations related to Camera, QuickType or even Siri. By adding a few lines of code Core ML now lets you enhance the security of the app or enriching certain features. Using the robust library of all iOS devices, Core ML can now offer a wider level of communication and shall be crucial in understanding face detection and even AI based games. Apple has gained a great amount of prominence thanks to its very own voice assistant Siri. What comes with Siri is a great amount of innovative requirements in the field of artificial intelligence. Combined with machine learning systems Siri is also now making contextual conclusions of what people are saying and learning. When feed with proper data, Siri can be beneficial in finding answers to a great deal of questions. On top of which it is also offers a GPS pin which helps you to get access to the Citi Mobile App offering service as the Task Manager. As per several reports there has been an incredible hike of 500% on transactions using apple pay. On top of which some 2 million small businesses and ventures have started accepting invoice using apple pay. Besides booking your flight reservations and conducting a hotel reservations apple pay shall also let you send and receive money simply via messages. Security features are also upgraded and its assurance can be fetched from the fact that you don’t need to store you credit card or debit card information. With iOS 12 officially in exhibit this wwdc 2018, augmented reality is going to be one of the main highlights of apple’s upcoming future. Apples arKit shall let developers move around and experiment with more elements in the realm of augmented reality shall be predominantly used in developing 3D games and virtual reality based mobile applications. To add to its functionalities the ARkit shall also receive support from Amazon’s Sumerian application platform. With so many efficient apple products on the line, the Apple Home Kit has been the best solution to integrate them all into a combined system. It is now possible to get all your apple devices to be interacted with the iOS and this is also an indication of what further products Apple might be releasing. Such futuristic technology shall surely bring a major change in certain home automation procedures and equipments. Utilizing strengths of IoT it is expected to connect some 50 million devices by 2020. As one of the top mobile application development company, we at BrainMobi keep a constant check on vital information like this and incorporate all of them into our development methods. We know extensive use of both platforms and make our hybrid development projects appear seamless in terms of functionality and experience. If you have the idea for a mobile application or web application, kindly write to us at sales@brainmobi.com . amit Amit is a proficient leader with an entrepreneurial mindset and ability to scale technology. He has deep experience in technology, consulting and business. He empowers the team to make data driven decisions. 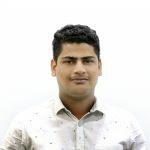 He is expert in technology forecasting, solutioning, developing strategic technology plans that directly or indirectly lead to enhanced profitability.